Most excellent drummer Craig Smilowski has joined Disma. Smilowski drummed on the first two Immolation albums, Dawn of Possession and Here in After, and will be an excellent addition to the band. Will social justice warriors and the Deathfest organizers burn early Immolation records now as Smilowski joined Craig Pillard‘s band? Let’s find out! 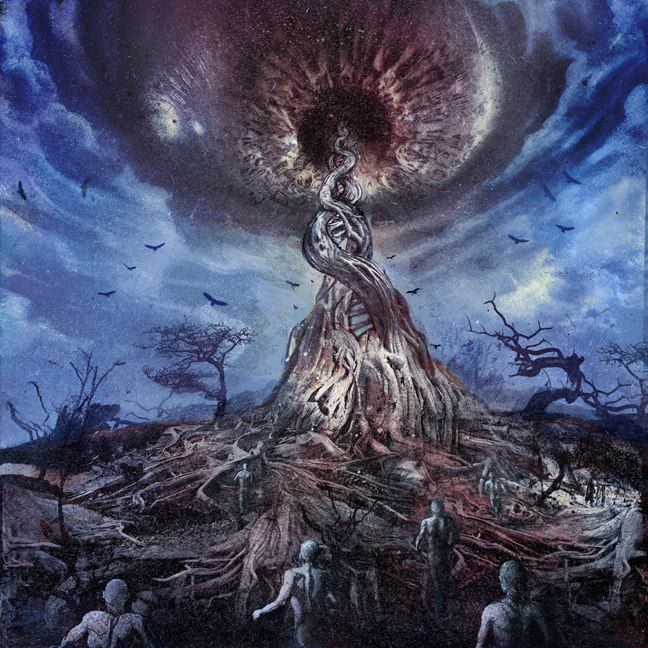 Morbid Angel (Trey Azagthoth and Steve Tucker) have finally found a new drummer: Scott Fuller of Annihilated and Abysmal Dawn. 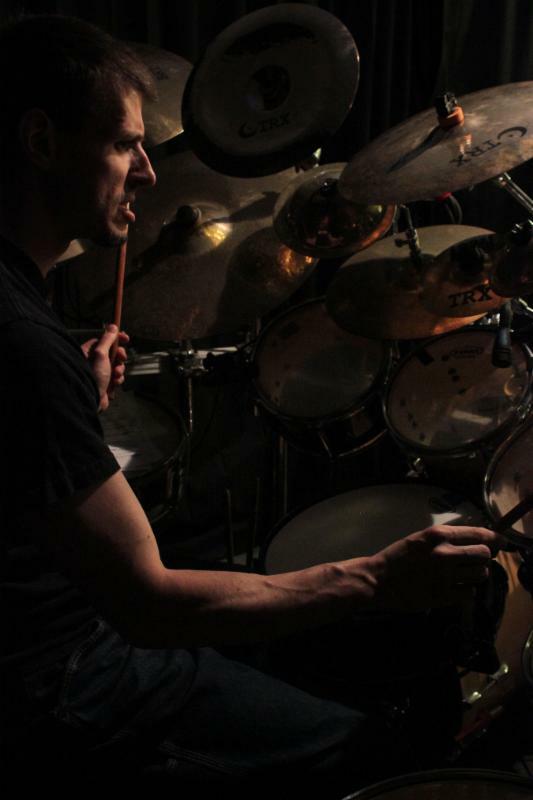 Instead of Morrisound, the band is currently recording a new album with Erik Rutan (Hate Eternal) at his Mana Studios and the drum tracks have been laid down. Expect digital, plastic sounding sterility. I’ll be performing this Friday with SUICIDAL TENDENCIES – OFFICIAL and then Sunday with the Misfits at Riot Fest !!! 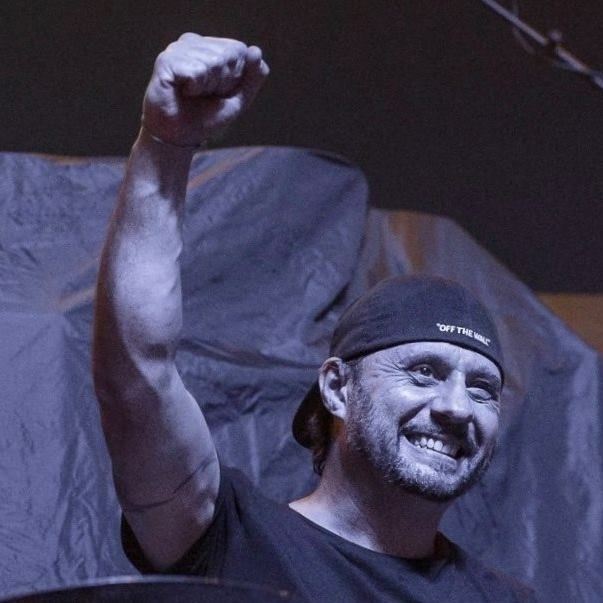 Darren Cesca has joined Deeds of Flesh to drum on their upcoming, yet untitled album according to a press release by the band. 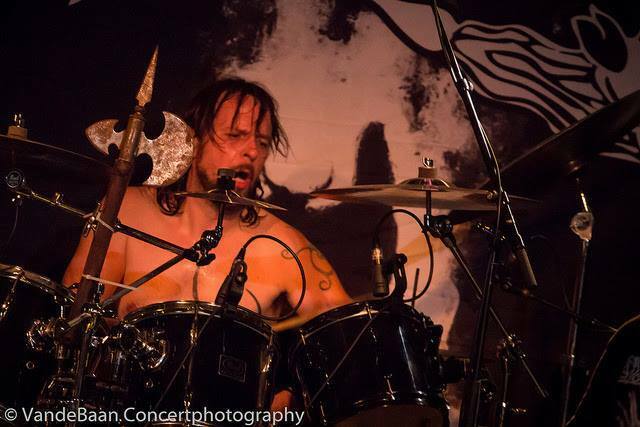 Darren is “a killer drummer” according to Deeds of Flesh. Sammath have replaced their long term drummer, Koos Bos, with Wim van der Valk of Inquisitor. 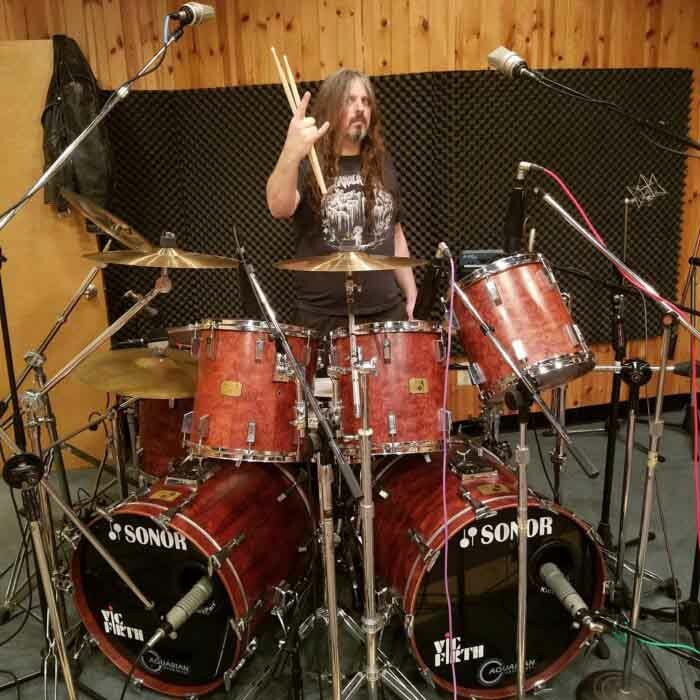 Boston-Quebec old-school technical death metalers Zealotry have announced that Alex Zalatan (Inhumatus) will be joining their ranks as the band’s permanent drummer. Zalatan will be in charge of percussion duties for Zealotry’s upcoming sophomore release, The Last Witness. 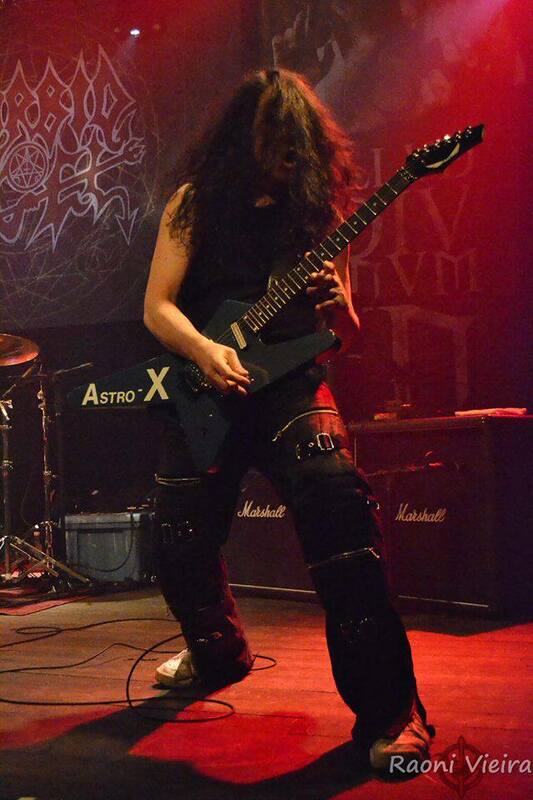 Besides mastermind Roman Temin, Zealotry’s line up also includes Phil Tougas, single member of the project Chthe’ilist, on lead guitars. It is with great pleasure that we announce today that for the first time in our history Zealotry has a permanent drummer. Alex Zalatan, also of Inhumatus, Cymatics and Burial Moss. Alex will be performing on our upcoming second album The Last Witness and any future shows we play. We’re very excited abut having someone of his considerable talents behind the drum kit for us. A demo of what is to come in the second album was uploaded in 2014 and can be heard here.